Lee Eclov has been a pastor for 35 years, and is currently the Senior Pastor of the Village Church of Lincolnshire (Evangelical Free) in the northern suburbs of Chicago where he has served since 1998. It is a church of about 225 with a strong shepherding sense. He also served as Senior Pastor of Chippewa Evangelical Free Church, Beaver Falls, PA, for 14 years, and as Assistant Pastor at North Suburban Evangelical Free Church in Deerfield, IL. Lee has a great love of other ordinary pastors like himself and delights in drawing them into the heart of shepherding. He is a mentor to many seminary students and younger pastors, and occasionally speaks in pastors’ gatherings. 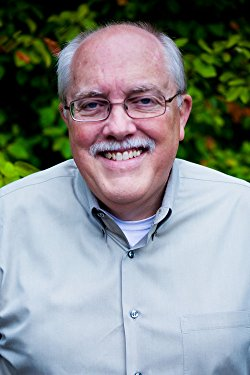 He has long been a contributor of both articles and sermons toPreachingToday.com and is a Contributing Editor of Leadership Journal, both publications of Christianity Today Inc. 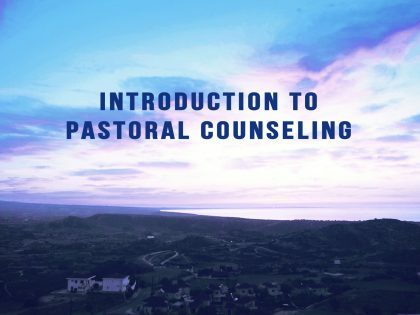 He has been an adjunct professor at Trinity Evangelical Divinity School, Deerfield, Ill., for well over ten years, currently teaching pastoral counseling. Lee is a native of South Dakota and the product of a rural church. He and his wife Susan have been married for over 40 years and have one son, Anders.